I'm going to send you something, but be aware it could make this thread and your life very busy (if you've not seen it already). Thanks but already have that and a few similar . collected, only managed half a side last night whilst fiddling with new toy, then SWMBO arrived home and expected a G&T, does she not know I have better things to do? 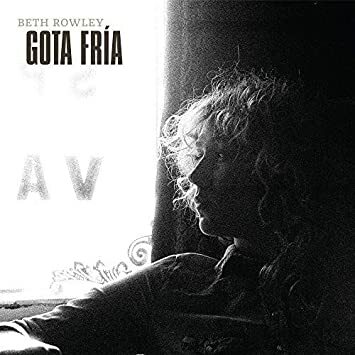 Beth Rowley - Gota Fria LP £6.99 on amazon uk. Just a heads up, Steely Dan- Aja £12.99 & Miles Davis- Sketches Of Spain £10.99 vinyl in HMV at the moment. Stop it or I will tell your wife . 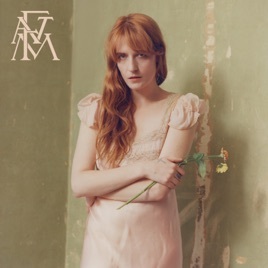 Aja is the same price on Amazon uk and from whatrecords. I'm seriously dubious about using What Records in future. Tim is a nice bloke but his attitude towards despatch times is a joke. Quite often I have waited weeks after placing an order and not heard a dickie bird from him. Then when I ring him up he says it's out of stock and that he will refund the money. Compare that to Juno where it usually arrives next day and it puts me off buying from him. Last order I placed was two weeks ago and I think it will be the last. I have had the same problem. Very slow dispatch. Notice you post that every chance you get. It would be interesting to know how many orders you have actually ever placed with whatrecords? Erm first time I have mentioned it. Quite a few, but not for a while. They have been OK in the past but can be slow with delivery. Page 5 On your Beatles White Album, Confirmed Remix, Half Speed Master topic. Oh yes, this in reply to a post " They have been OK in the past but can be slow with delivery." my goodness you have a terrific memory but that was in the context of a conversation and giving advice on postage being slow posted back in October last year, it hardly constitutes " every chance you get" now does it?